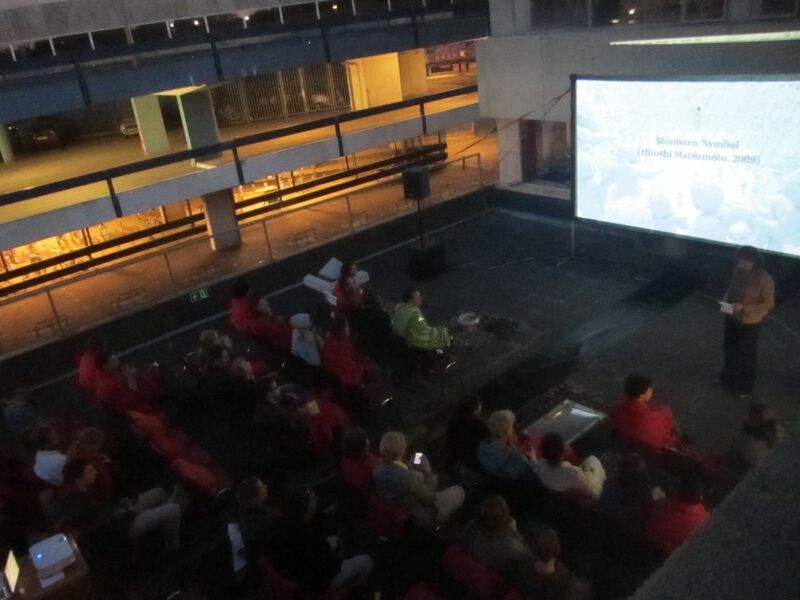 Saturday we had another film on our roof terrace–and sold-out once again! 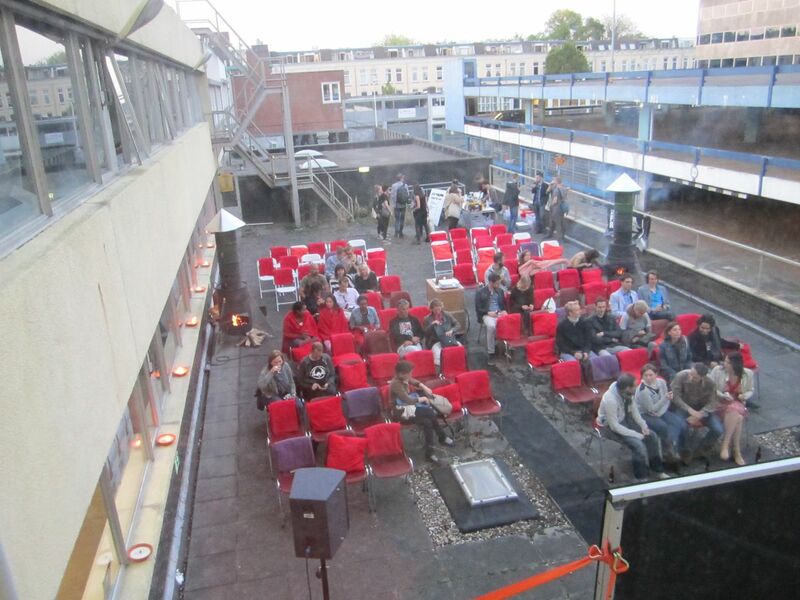 So over 120 people enjoyed the filmscreening for the AFFR (coming October). Impressive turnout! People started showing up hours before the film to get a good spot.